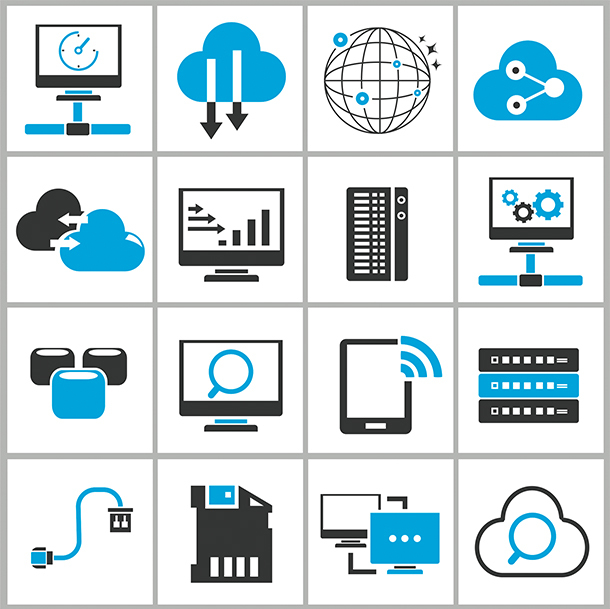 Today, Managed Services are offered to everyone from small Businesses to large Enterprises. In the real world, modern are turning to certain managed services like email hosting, storage, backup & recovery and network monitoring. A response time of 15 minutes for technical queries & site visits within two hours. In the event of an equipment failure which is the list of items on the contract, such items will be replaced by enterprise technology within the warranty period without any additional cost to the customer. If further support is needed after the warranty period, the customer should purchase product warranty for the equipment. Software Patches, Updates or New releases will be supplied when the equipment manufacturer provides them to Enterprise Technology.